While it might quite easy to train your Labrador with simple tricks like shaking hands, standing up and saluting or even bringing in the newspaper as you sit for your morning cup of tea, in this article we will be spending much more time about the special training requirements that would be required for this breed of dog which are away from the ordinary. It has to be borne in mind that Labradors are special breeds of dogs and hence they are capable of special deeds and practices. We often fail to get the best out of our Labradors because of the simple fact that they are endowed with special abilities and intuitive feelings. Hence it would be worthwhile to look at some special types of training that they can easily absorb. However, as is the case with most other dogs Labradors also need to be treated with love, care, patience and perseverance. Punishing and being harsh on them does not work because they are made of special sentiments and behavioral patterns. Following this path will not only make them withdrawn but they might also show unusually aggressive behaviors. Here are a few such trainings that can be mastered on these wonderful pets. If you are rearing this pet in your home, you can train it to do simple tasks. It could be trained on opening and closing doors. However, this is a tricky job and the first thing you should do is to make it understand the need to use the rope which is attached to the door. It would be advisable to start with small and light doors and then move to the main doors of the house. The pets should be made aware of the clicking sound when they take the right action to pull the cloth is tied to the door. For each successful pull of the rope, he should be rewarded. Another important Labrador Training that is worth trying out is to teach it to bring drinks from the refrigerator. While teaching the dog to close and open the fridge is the most important aspect, you should exercise care and caution when going in for this training. This is because if not trained properly it could mess up the entire fridge. It works the same as opening a door but it should be taught to pick up the drinks from the refrigerator without messing up the entire refrigerator. 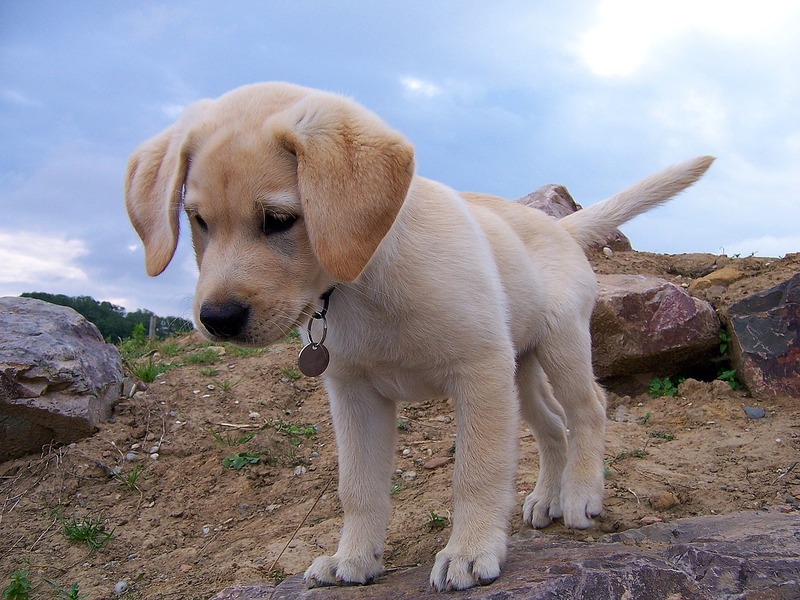 If you are planning a special Labrador training for your dog, then you should have the required resources in hand. These could include the right kind of training gadgets and tools however simple and rudimentary they might be. The temperament of the dog should be carefully understood. The age old practice of rewarding small successes helps them to enhance their mood. It is also important to ensure that you take tips from successful training videos so that you can borrow a leaf or two from them. Leaping over a stick is perhaps a great training where one puts to test the temperament of the dog and also the trainer and also the kind of training methods which are used. Some might be fast learners while others might take time and allowance should be given for it.